Tired of Searching For Drug Rehab In Jupiter, FL? Many people are struggling with drug addiction in Florida. Over the past several years, heroin abuse has climbed to near epidemic levels throughout the state, especially in South Florida. While other addictive drugs like cocaine, methamphetamine, and benzodiazepine are decreasing in use throughout the state, these substances are still responsible for far too many deaths each year. Entering drug rehab is the best way for people to get help with their substance abuse problems. Figuring out which drug rehab center is the best option can be difficult though. In some cases, people only look at treatment options close to their home. If you live in and are only looking at drug rehab in Jupiter, FL, you might not be making the best choice for your future. Staying local for addiction treatment can cause real problems. For some people, outside influences such as work, friends, and even family can often keep them from focusing on treatment. The less you focus on yourself and your recovery, the less you’re going to get out of the experience. Drug rehab in Jupiter might not give you the space you need to focus properly, which could cause you to relapse and turn back to drug abuse. More importantly, if you choose drug rehab in Jupiter, you’ll likely be close to triggering locations. Familiar building or areas can cause people to experience feelings that push them back into drug abuse. By distancing yourself from those locations, you’re giving yourself a chance to heal before facing some serious emotional issues. If you step away from drug rehab in Jupiter and find treatment elsewhere, you’ll likely return to your home with all the tools you need to keep triggers from altering your choice to stay sober. You don’t have to leave the state to find the addiction treatment you need. Traveling to Jacksonville, FL can give you enough space to heal properly while still allowing you to be around the Florida sunshine you love. Although it’s a bit of a drive to Jacksonville, FL, attending Beaches Recovery is well worth the commute. At Beaches Recovery, you’ll be able to stay in our 90-bed facility that’s designed to make you feel safe and comfortable. As long as you’re with us, you’re going to be able to contact medical professionals whenever you need them to help with any issues you may have. These professionals are there to aid you through various treatment options as well as inpatient and outpatient programs. They can even help you transition into the next stage of your treatment, no matter what that stage might be. We genuinely care about you and we want you to succeed. That’s why each program we offer is adaptable to your unique needs. In order for you to get the most out of your treatment, you need to learn how to handle your own stress, how to rebuild past relationships, and how to live life without substance abuse. By adapting our programs to you, we provide you with a full treatment experience that will allow you the most growth, knowledge and understanding. You don’t have to keep struggling with drug addiction. 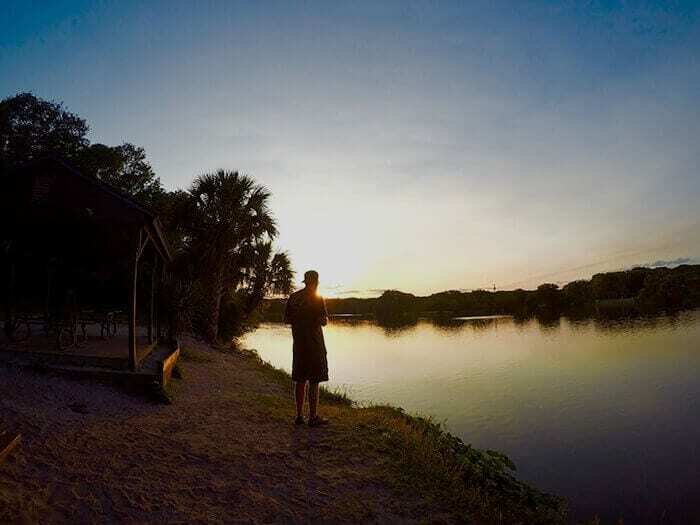 Traveling to Beaches Recovery in Jacksonville, FL will put you in contact with people who are best suited to help you attain a life of sobriety. Call us today at 866.605.0532 and get started on reclaiming your life from addiction.